MAM Personalized Pacifiers, Pink with Pink Shield, 0-6 Months is rated 4.9 out of 5 by 8. Rated 5 out of 5 by MATmommy from Love the personalized pacifiers! 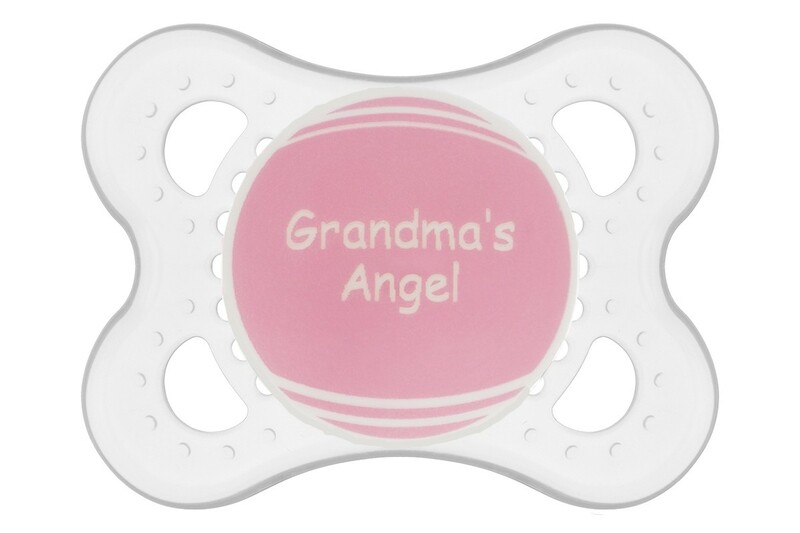 I LOVE the personalized pacifiers!! 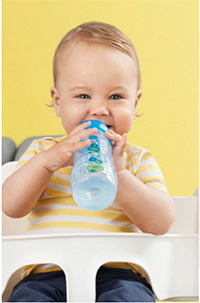 So great for sending to daycare or church nursery etc. I only wish there were more color options available. I bought them years ago for my son, and now bought a set for my new baby! I also like the packaging for these. 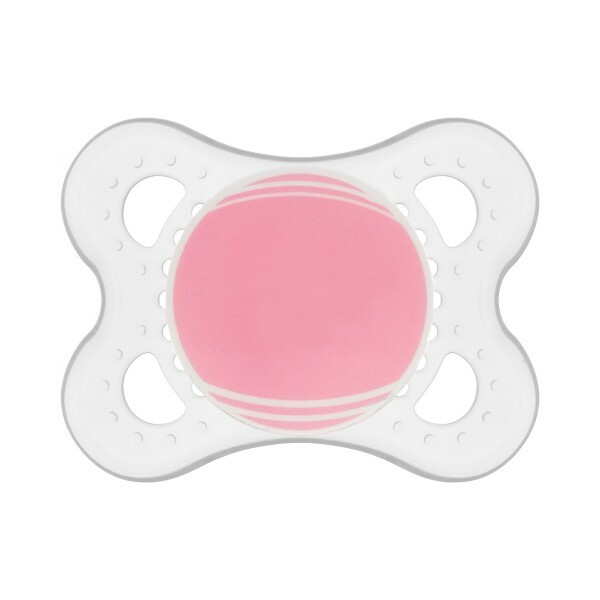 Each pacifier comes in an individual case. Like the normal cases these cases can be used for microwave sterilizing, but they only hold one pacifier instead of two. Which makes them a great case to throw in the diaper bag. Processing and shipping time was much shorter than the predicted 2-4 weeks. I think I had the pacifiers in hand in one week. Rated 5 out of 5 by Lindsey511 from The Pacis look great! I was super impressed with the product and love that I don't have to label my daughters pacifiers everyday for daycare. Turn around time was super fast and I really like the presentation when they were delivered. Each paci had its own separate container I could use to keep them clean and sterile in diaper bags. Will definitely order again as she gets older and needs the bigger size.